How did a popular street snack from Mumbai become a marketing phenomenon, gaining national popularity and international repute? What transformed an on-the-run bite from a snack on a handcart into an award-winning brand? What made Harvard Business School lean forward and acknowledge the marketing success of the humble vadapav? ‘My Journey with Vadapav’ by Venkatesh S, answers all these questions and more. The book tells the story of a daring and unusual entrepreneurial venture. Inspired by his love for vadapav, one man made it his mission to build, promote, transform and establish a humble street snack into a national brand. The book encapsulates a journey in which you walk with the author through various pathways from the glimmer of a concept to its creation, development and foundation, while sharing his moments of apprehension, enthusiasm, despair, elation, occasional confusion and humour. In due course, admire his determination to succeed, no matter what.This bold and inspiring real-life narration, questions the set norms of the Indian food industry and takes its myriad challenges head-on. It is a tale of teamwork, a whole load of determination and entrepreneurship at its best, with a little bit of luck to complete the mix. 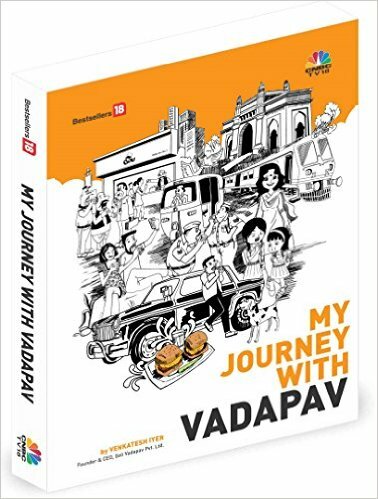 ‘My Journey with Vadapav’ is exciting, compelling and a great read for enthusiasts who have an idea, a dream or a vision and aspire to make it not just a reality, but a success. It is an inspiration for others too. 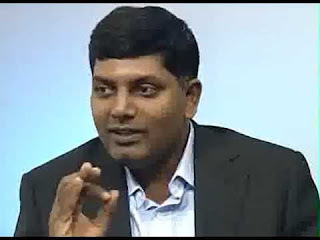 Ventakesh Iyer is the Founder and CEO of Goli Vadapav, India's largest national ethnic fast food chain. From Finance to food, with over 15 years of experience in corporate finance and investment banking Venkatesh Iyer has been instrumental in helping entrepreneurs translate ideas into story boards using his unique strength of critical thinking, imagination and communication. One fine day, he decided to change his course and create what was then called a very creative food revolution! His ultimate dream has been of "corporatization" of the humble Vadapav as a brand amongst the pizzas and burgers of the world. He's a visionary par excellence who sees things beyond the obvious and it is this attitude that made his dream turn into reality! He has been invited as an inspirational speaker and delivered more than 250 talks on Goli Vadapav story in India and abroad at various large entrepreneurial summits and business schools like Harvard, IMD Switzerland, ISB Hyderabad, etc. Who does not love Vadapav? But, a book based on it? I was not sure whether I would read it. When I was approached for review I asked for some time and more details. I even considered forwarding the book to another friend of mine who would love reading a book of this genre. But, when I finally received the book and I held it in my hand I thought of giving it a chance. Holding the hardcover book in my hand, seeing the kind of typesetting I prefer to read the book at night; I decided to read the book. 1. 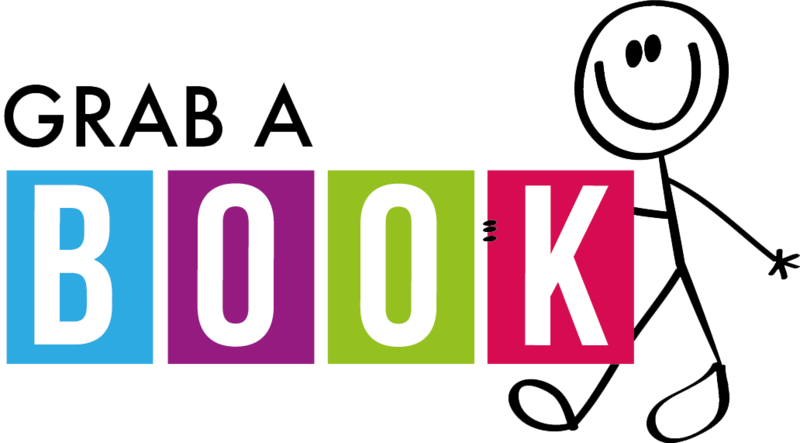 It tells the reader that he/she is holding a book that has been liked and appreciated by so many. It kind of increases your expectations as well. 2. It might give an impression that testimonials are placed where they are placed because by the time you start reading you already have high opinion of the book and its content. But then, the high opinion of the book begins on the jacket of the hardcover book. The impressive author's bio does the trick. I mean it in a good way. "As two dozen of those yellow balls slid into the hot pool of oil fifteen to twenty hungry pairs of eyes would watch, mesmerised. 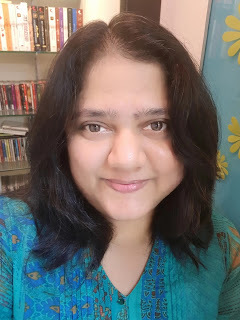 They would ogle the hopping, bobbing vadas as if they were watching mermaids dance in the middle of a restless ocean, all the while impatiently waiting for kaka to rescue them" - taken from Introduction. This reminded me of my school days as I would wait impatiently for my turn to get the vadapav, which I brought home for my mother after school. As the title suggests - the book is written in first person and is about the journey of the author (Goli Vadapav) but it is also more than that. The book is divided into ten chapters, aptly titled. It is after a long time that I read a book with pencil in my hand to mark important/inspiring text. Words that make a difference, words that make you think. In author's words "This is a dreams to destiny story about an idea, design, exploration, technology, operations and evolution." Sometimes, small incidences bring about a big change in your life and there is a mention of such incidence in this book. Author's moment of clarity. The book progresses smoothly, telling us about how Goli Vadapav started as an idea and went on to reach into people's lives to be where it is now. I was amazed when I learned that schools like Harvard, IMD Switzerland & ISB Hyderabad has researched and written Goli Vadapav case study which is taught to the students in their curriculum. This is a book I would recommend to budding entrepreneurs, to enjoy the book with tea and vadapav. The honesty in author's words, the description of the emotions, frustrations etc make the book worthy of reading apart from its inspirational content.